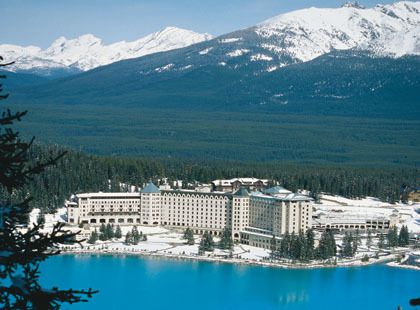 Surrounded by snow-frosted peaks, the majestic Victoria Glacier and a glistening emerald lake, this iconic resort is simply stunning. 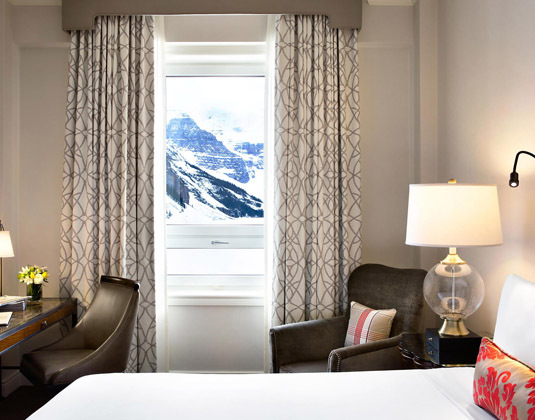 This year-round luxury mountain resort offers endless outdoor recreational activities, a luxury spa and exceptional dining. In Fairmont rooms with TV, hairdryer, tea/ coffee maker, mini bar and iron & ironing board.